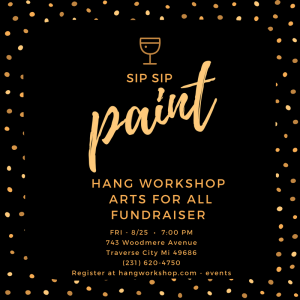 Join us on Friday for a HANG Workshop Fundraiser! Choose from one of their many unique designs, and personalize it to match your style! A4A will provide wine, beer, and snacks, but feel free to bring your own favorites too! 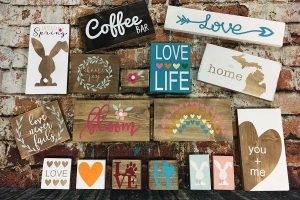 %40 of all proceeds are donated to A4A’s adaptive art programs!